Cepelinas is a greasy and very filling potato-and-minced-meat staple of the Lithuanian cuisine that many a foreigner - and most locals - struggle to finish an average serving of. However, the more sturdy eaters are challenged to a cepelinas eating competition in South Australia. "Do you have what it takes to be crowned King or Queen of the Cepelinas for 2015?" reads an announcement by the Lithuanian community in Adelaide, inviting everyone to celebrate the World Zep Day on 1 February. 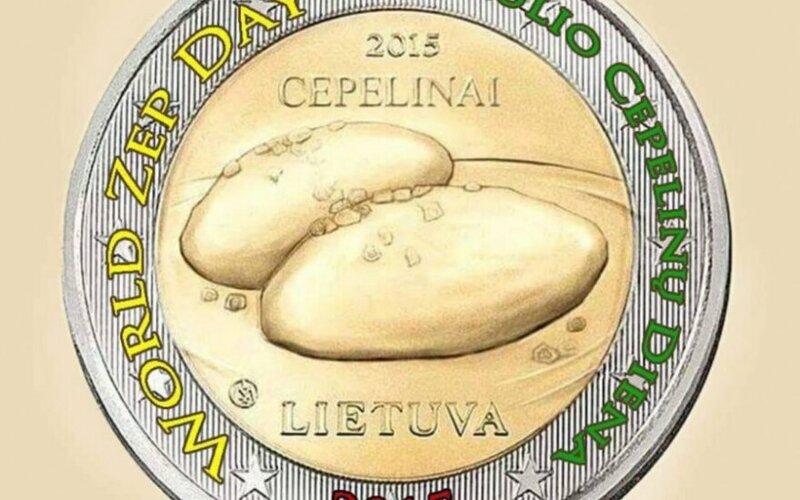 "Lithuanians around the world will be indulging in huge football-shaped potato and meat dumplings, otherwise known as Cepelinas. The initiative was instigated by American Lithuanian Juozas Vaiciunas last year. Adelaide was one of the first places to support this idea. 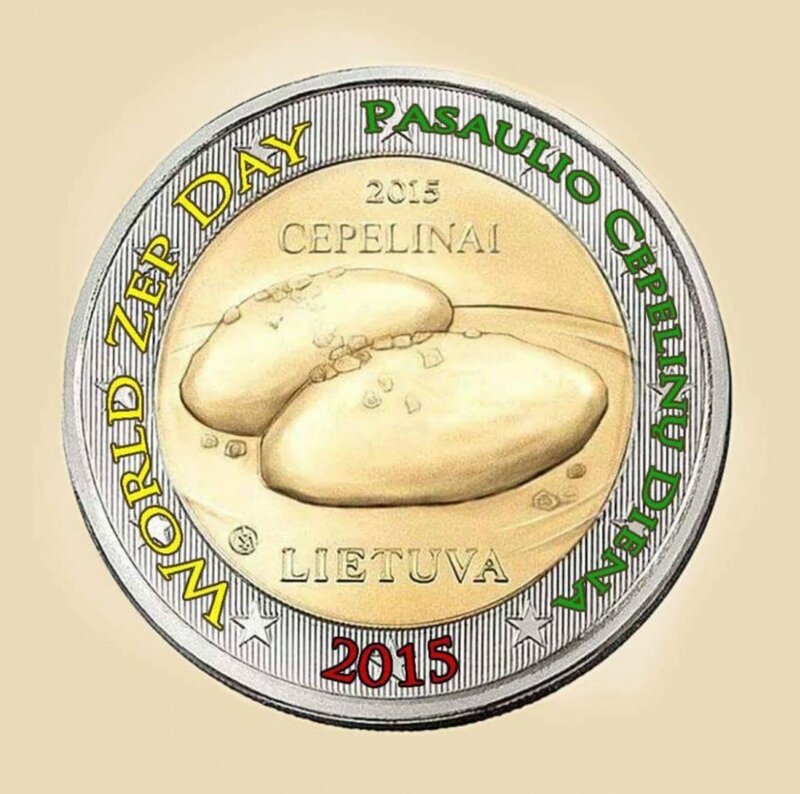 "Join us this year as we over indulge in one of Lithuania’s best loved traditional meals. And if you are game, a Cepelinas eating contest will be held."